The league has a pair of deadlines approaching. For softball as well as boys major and minor baseball and the 14U all-star team, the sign-up deadline is Monday, March 25. 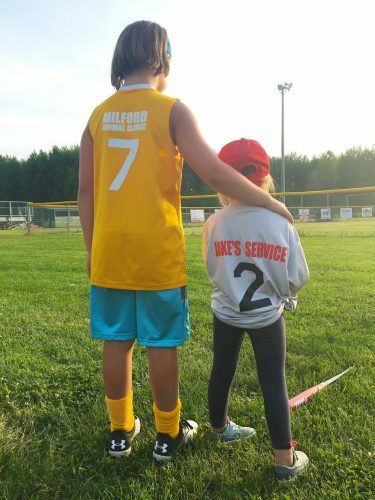 In advance, the league will have open sign-ups from 9 a.m. to noon this Saturday, March 23, at each of the Milford Fire Department, Syracuse Community Center and North Webster Community Center. For T-ball and machine pitch leagues, sign-ups end April 30. There will also be open sign-ups at the aforementioned locations on March 30 for these leagues. For the second year, the league will also take registrations online at www.wawaseesummerleague.org. The WCSL is looking forward to its first season under the leadership of president Jamie Beer, who takes over for Matt Ringler. Beer ran the softball portion of the WCSL for the past three seasons and announces an 11-person board for the league is in place for the coming season.